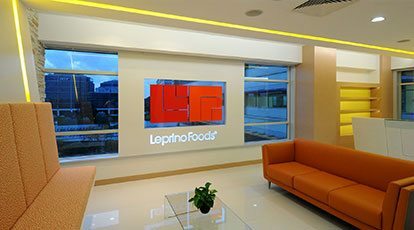 Leprino Foods employs over 4,000 people worldwide. 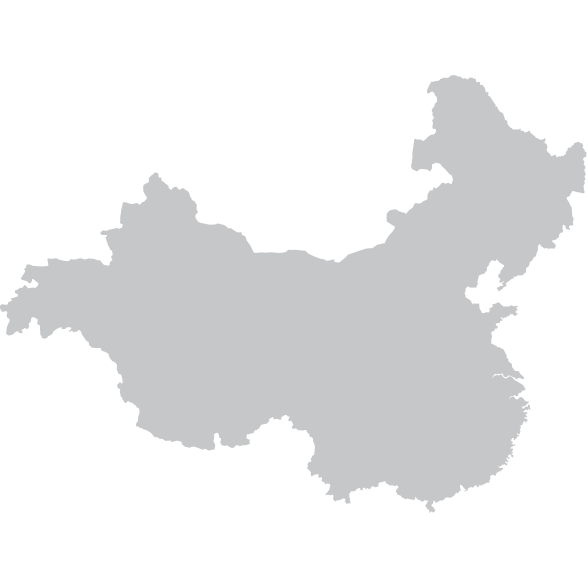 Our locations include our Denver-based corporate office, nine U.S. manufacturing facilities, two global joint ventures and sales offices in Asia. Located on the same corner where the Leprino family started selling hand-crafted cheese 65+ years ago, our global headquarters is now home to over 500 team members and houses our LFC Innovation Studio® as well as two R&D pilot plants for cheese and dairy nutrition development. 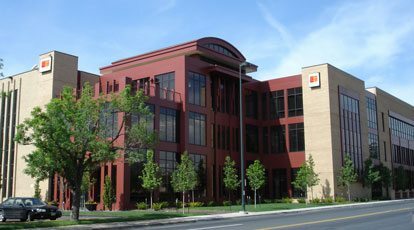 View our current openings in Denver. Our newest facility employs 500 team members and produces mozzarella and innovative dairy ingredients like native whey protein and micellar casein. The plant contains 120 miles of stainless steel piping and 250 miles of electrical conduit. 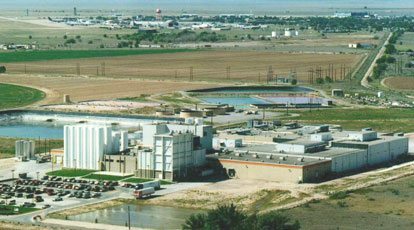 The plant was recently recognized by the Colorado Environmental Leadership Program (ELP) as a new Gold Leader for its environmental management accomplishments.View our current openings in Greeley. 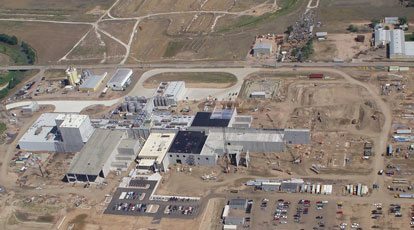 One of two Colorado-based plants, our Ft. Morgan facility employs 350 team members. 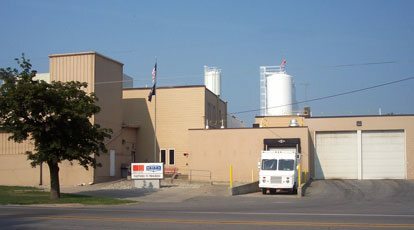 This state-of-the-art cheese plant produces string cheese, mozzarella, lactose and whey protein powders. View our current openings in Ft. Morgan. 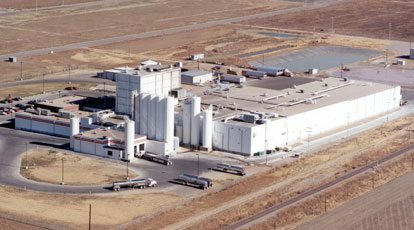 Lemoore is home to two of our plants, including Lemoore West, one of the largest cheese manufacturing facilities in the world. 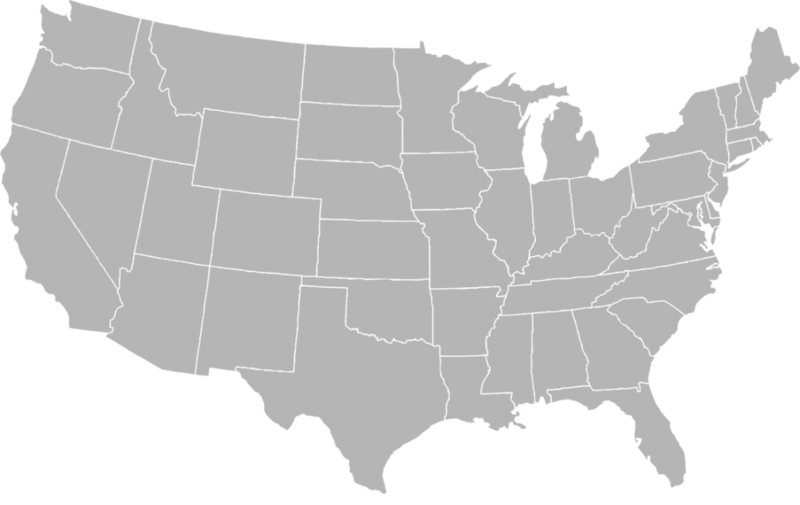 Employing 1,000 team members, its size is equal to 11 football fields with over 640,000 square feet of cheese making capacity. 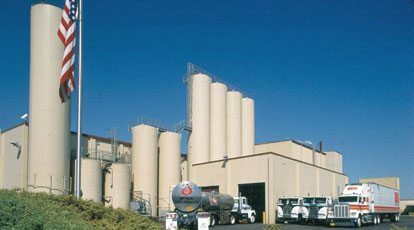 The Lemoore East facility has been a continuous dairy operation since 1910 and employs approximately 300 employees. View our current openings in Lemoore West and Lemoore East. Employing 300 team members, the Tracy plant has been part of our manufacturing network since 1977 and is in the heart of the Tracy community. 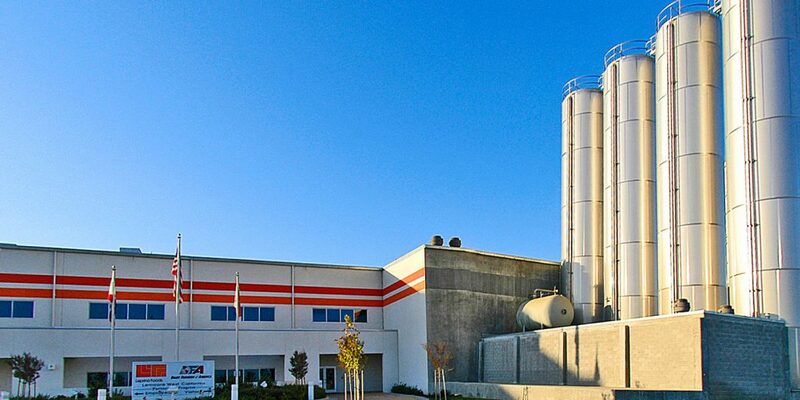 This plant has made every variety of our cheese products over its 40+ years of operation. View our current openings in Tracy. Employing nearly 600 team members, our Roswell plant is an exemplary model of our water recycling capabilities. 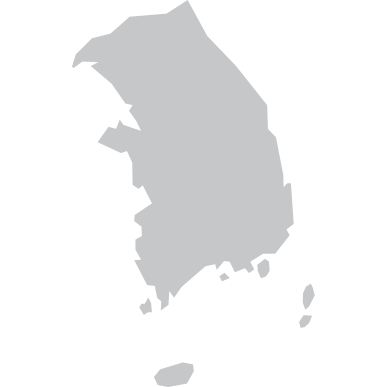 All the water used by the plant is treated for irrigation use on cropland adjacent to the plant to grow feed for local livestock. View our current openings in Roswell. 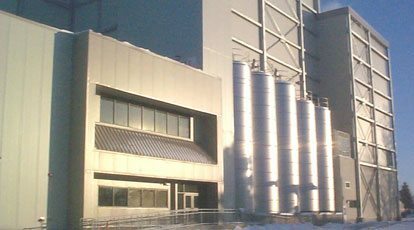 Built in 1989 to increase capacity and support our growing business, the Allendale plant employs 280 team members. More than 10 percent of its employees have worked at the plant for over 20 years. View our current openings in Allendale. 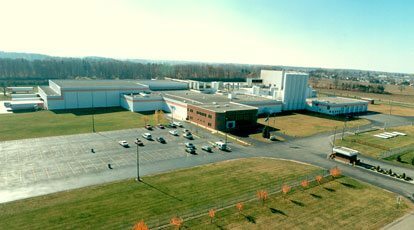 One of our two manufacturing facilities in Michigan, the Remus plant employs approximately 130 team members and, for over 20 years, has produced string cheese for retail and stuffed crust applications, as well as sweet whey for confectionary and baking applications. View our current openings in Remus. Our Waverly plant has been part of our network for over 30 years and employs 230 team members. On the border of Waverly, NY and Sayre, PA, the state line runs down the middle of the facility. View our current openings in Waverly. 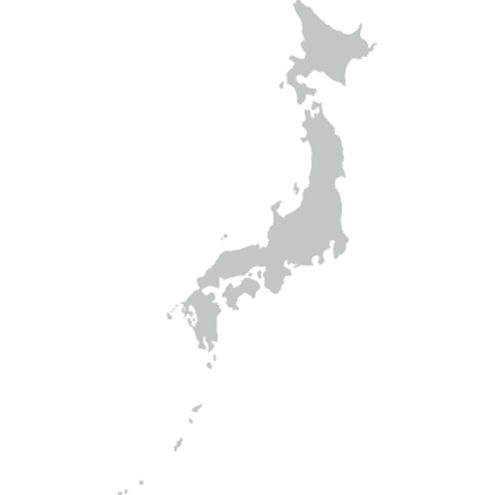 We’ve grown our presence in the Asia Pacific region with a commercial office in Singapore and representation in Shanghai, Tokyo and Seoul. Opening in 2011 to support our growing business in Asia-Pacific (APAC), our Singapore office is a commercial hub dedicated to growing and supporting our cheese and dairy nutrition customers in the region. 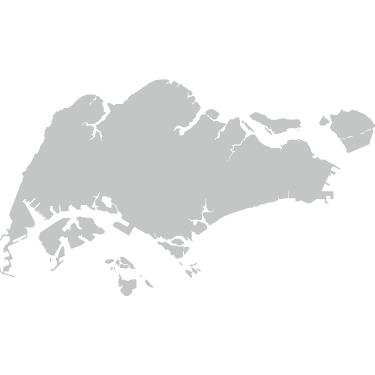 The Singapore office is the home of our APAC LFC Innovation Studio® and is staffed with sales, marketing, culinary and product development experts. 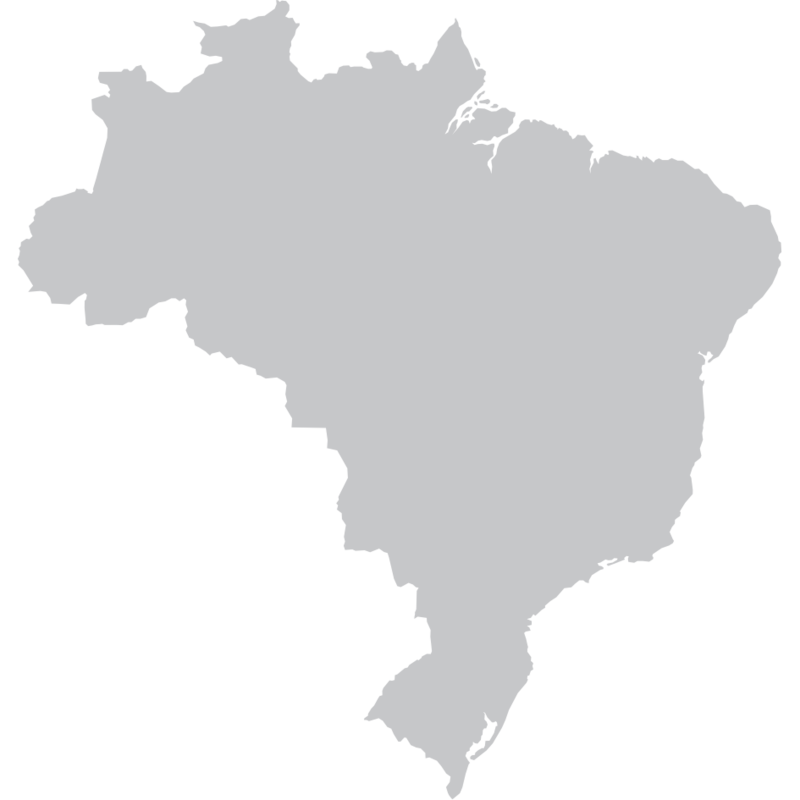 Our Tapejara facility is home to our newest joint venture with Brazilian mozzarella leader Pic-Nic. 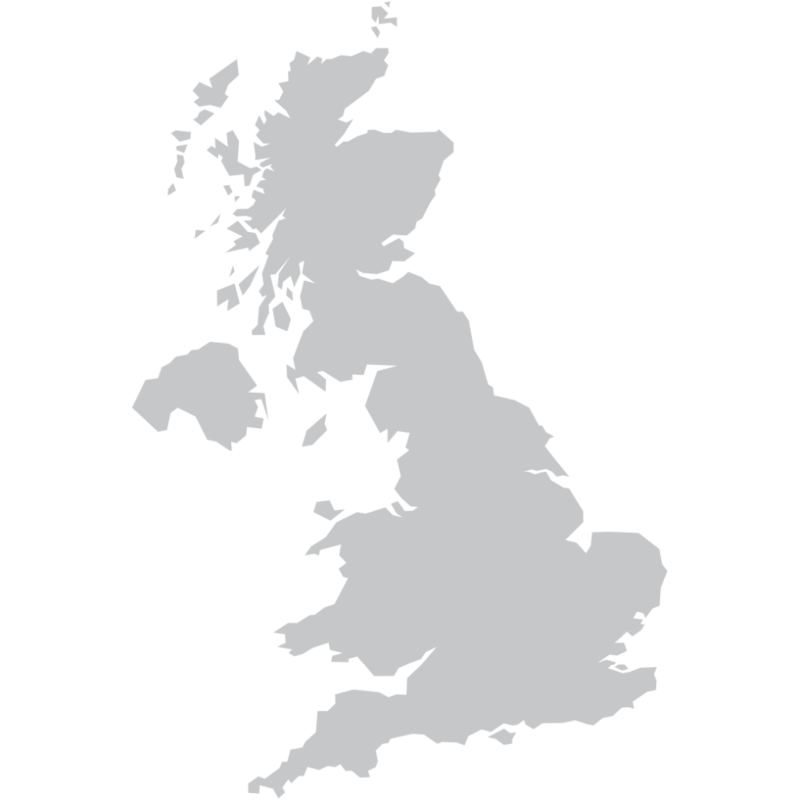 Located throughout the U.K., our European manufacturing facilities are a joint venture with Glanbia plc.